In fy2015, the Office of Inspector General (OIG) recovered more than $3 billion in audit and investigative receivables as a result of their oversight activities. That’s great news for U. S. taxpayers but not so wonderful for the many hundreds of provider organizations that had to dip into their shrinking revenues to come up with these repayments. If you are among the many organizations that took a proactive approach to auditing by following the recommendations laid out in the OIG annual Work Plan, chances are you avoided that expensive fate. Each year the OIG releases its internal Work Plan detailing areas of emphasis for their yearly compliance audit activities. 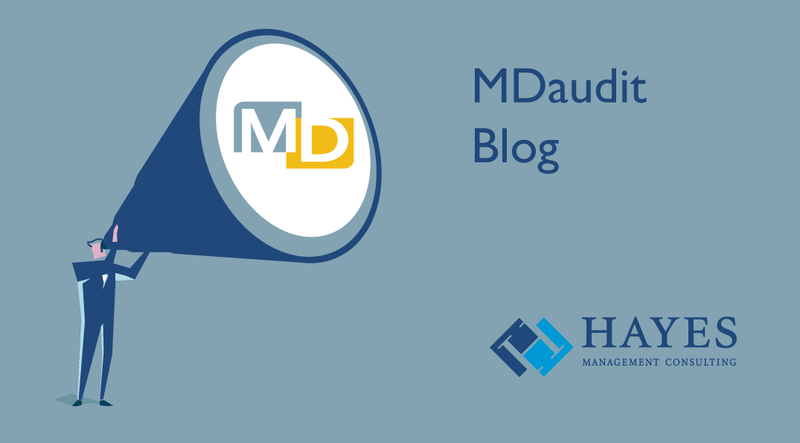 Providers who begin to focus their audits on the risk areas the OIG has outlined sooner rather than later, stand a much better chance of addressing issues before they have a problem with government auditors. Following such a strategy allows you to self disclose overpayments and pay back the government prior to an official oversight audit. Even better, focusing on these high-risk areas early helps you avoid overpayment problems even before they occur.